10.) We won’t forget to book a resort hotel. Because so many people visit Disney World every year, it’s important to make as many reservations as possible—as early as possible. 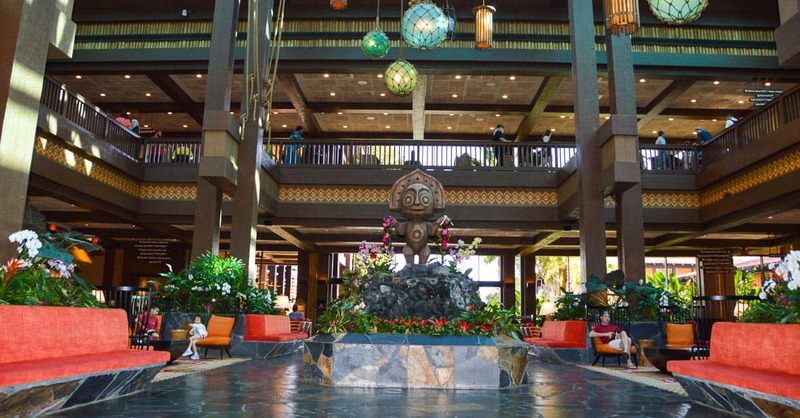 Waiting until the last minute to book a Disney World Resort hotel can often mean you’ll miss Disney’s promotional deals offered by the company. It might even mean missing out on a resort hotel altogether if it happens to be booked completely. Disney World allows Guests to make resort hotel reservations up to 499 days in advance, and it’s not a bad idea to book that early—if you know where you want to stay when you visit. Call (407) W-DISNEY to make your reservations.